Need a Houston Tax Attorney? If you are searching for a Houston Tax Attorney, then you need to consider the former IRS attorneys at the Gregory Law Group. 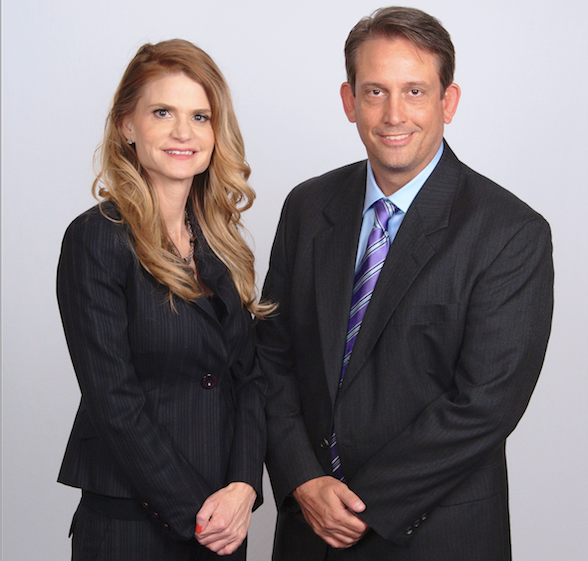 Gregory Law Group, PLLC was founded by attorneys Garrett and Deborah Gregory. Mr. and Mrs. Gregory both served as attorneys for the IRS for over 12 years each. In that capacity, they saw firsthand the devastating effects that IRS audits and collection activities have on individuals and small businesses. Unfortunately, there was nothing that the Gregory’s could do about it while working for the IRS. Now that they have started their own law firm, the Gregory’s have dedicated their careers to helping individuals and small businesses fight the IRS. The Gregory’s understand that dealing with the IRS can be very confusing and intimidating. Not only are the laws and procedures highly technical and difficult to understand, the tactics utilized by the IRS are often highly aggressive and done with the best interests of the government in mind, not the taxpaying public. Make no mistake, dealing with the IRS is a serious legal matter that requires the attention of a skilled legal professional. The attorneys at the Gregory Law Group utilize both their specialized tax knowledge and their experience as former IRS attorneys to assist their clients with their tax matters. Whether you need tax planning, audit representation, or assistance with an IRS collection matter, the tax attorneys at the Gregory Law Group stand ready to help. The Gregory Law Group’s principal office is in Dallas County (Addison, Texas). The Gregory Law Group helps Houston taxpayers with their IRS problems. The Gregory Law Group offers a free one hour initial consultation that is by appointment only. Don’t fight the IRS. Let former IRS Attorneys fight for you. Call us today at (888) 346-5470!